The Glenburn is situated halfway between the villages of Windermere and Bowness. Dishes created using the finest local Cumbrian produce. 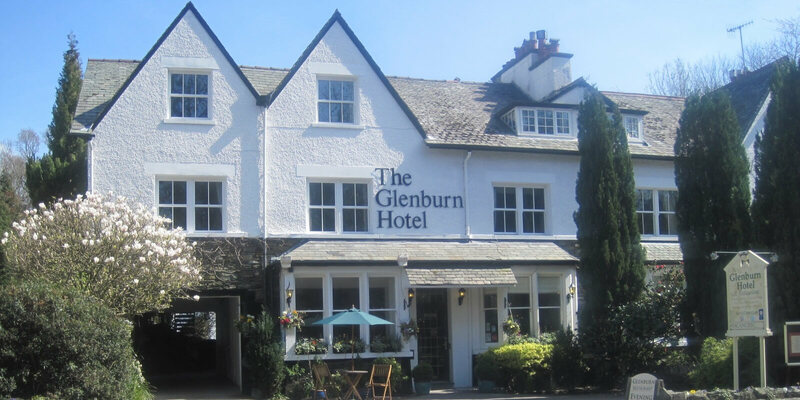 The Glenburn Hotel is an elegantly appointed Edwardian property set in the Heart of Windermere offering delightful accommodation. Book direct with prom code LAKES for discount! At The Glenburn Hotel we have sixteen elegant rooms for you to choose from. Offering room types of Twin, Double, King Size & Four Poster. 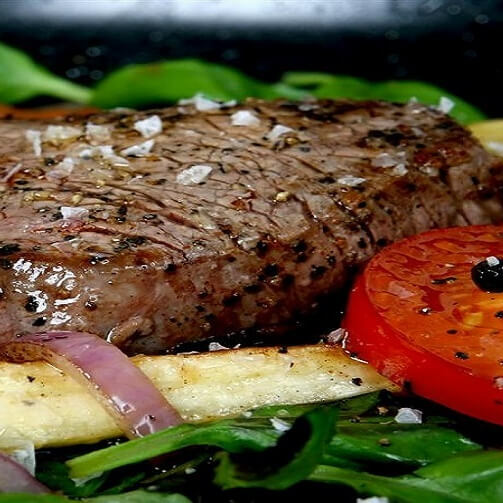 We invite our guests and non-residents to enjoy a candlelit dinner in our friendly relaxing restaurant. We use the finest ingredients, promoting Cumbrian local produce wherever possible to ensure The Glenburn is one of the best Restaurants in Windermere. 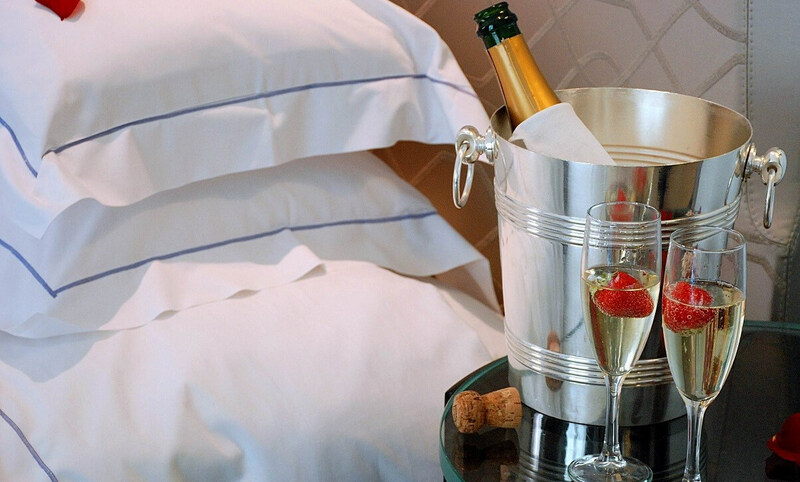 Choose from a selection of our stylish rooms and take full advantage of using our restaurant & Spa facilities. 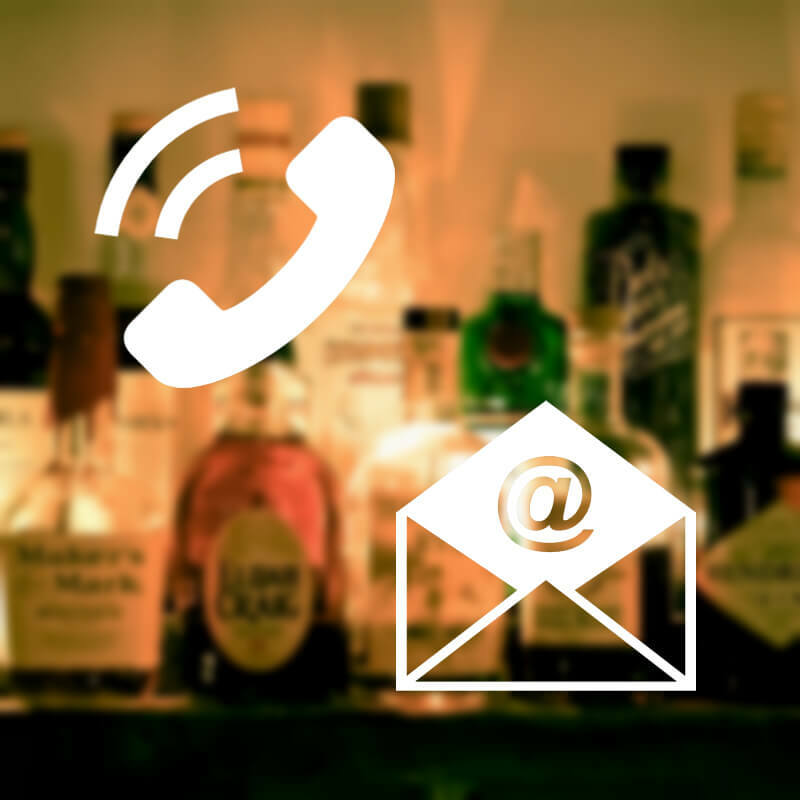 Book today online or book your stay over the phone by calling 01539 442649. Book direct with promo code LAKES for discount! 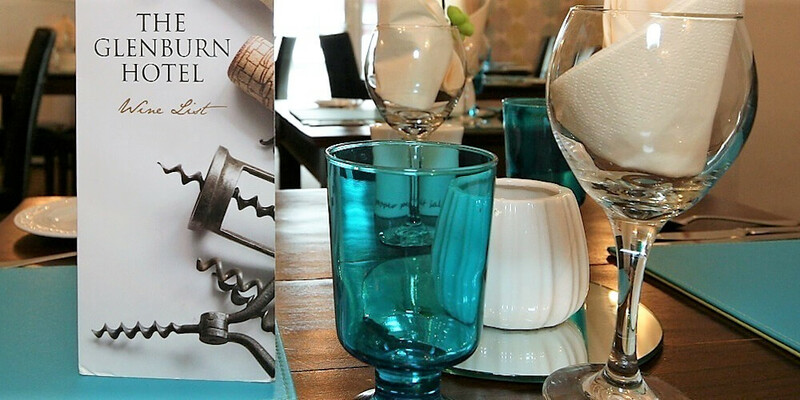 Our wine and dine offers are available all year round at the Glenburn. 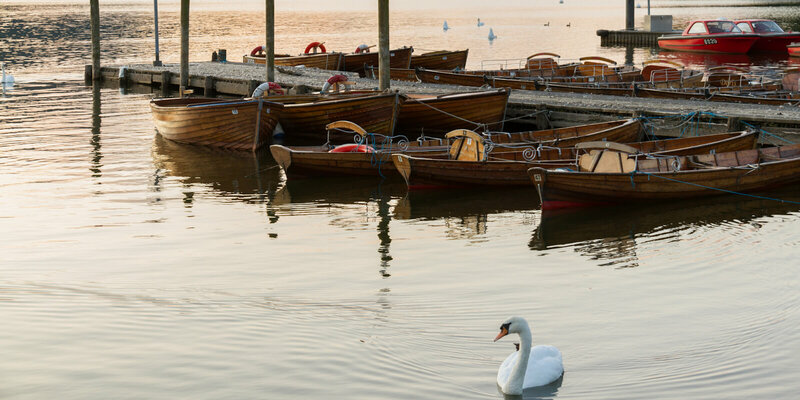 The best place in Windermere to explore the Lake District and many attractions. 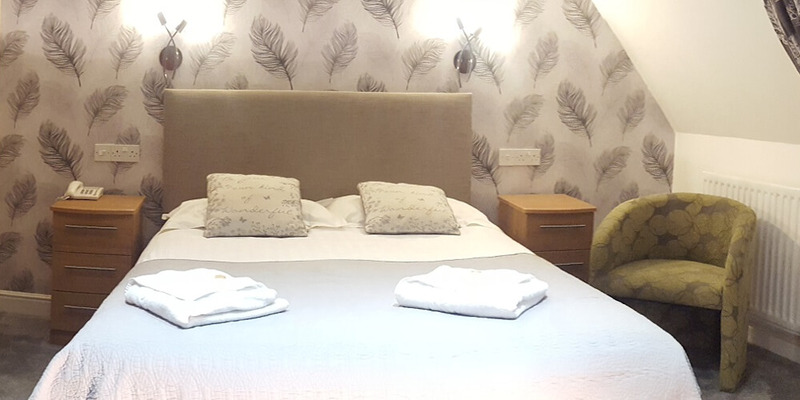 Windermere Hotels, The Glenburn Hotel is perfect for short breaks and romantic weekends close to Lake Windermere ideal for exploring the Lake District. The Glenburn is situated halfway between the villages of Windermere and Bowness where you can find an abundance of cafes, shops and local attractions with something to suit everyone. The hotel offers 16 stylish rooms, restaurant and bar/lounge all furnished to a high standard with a modern contemporary feel. One of the most peaceful of all Windermere hotels. Relaxed & welcoming hospitality. Best rates guaranteed when booking direct! Check availability using our discount code ‘LAKES’. For the best rates and Wine and Dine offers Book Direct Tel: 01539 442649 or on our secure website booking page. Whatever your reason for visiting the Lake District, whether it be for its natural beauty, stunning walks or just a well-earned break, we will make your stay at The Glenburn as relaxed and enjoyable as possible. Guests have free use of the luxury Burnside Spa in Bowness where they can enjoy pure lavish indulgence from sitting by the pool with a glass of prosecco to unwinding in one of two hot tubs, steam room or sauna. Come and Dine with us in our restaurant. The food really is superb! Not Michelin star but widely regarded as being one of the best places to eat in Windermere. The menu is packed with local produce making it the finest of Cumbrian food. Take a look at our Special Offers for our wine and dine breaks and book your table in advance.